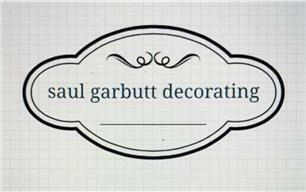 Welcome to Saul Garbutt Decorating Services. Im Saul, the owner & head decorator. I will be responsible for estimations & quotes, all customer communication, & although I have a team of highly skilled decorators, I also work "hands on" each job, to ensure everything runs as per agreed schedule(s), & that the work is carried out to the highest standard. We all have 20-30 years experience, with all aspects of interior & exterior decorating, in both commercial & residential properties. More details regarding our past work & team are available upon request, & I aim to respond to all enquires within 24 hours of receipt. Thanks for checking out the page/company.